High asset divorce in Sacramento cases carry much weight as compared to the common cases you have heard off. If you need to protect your future, consider hiring a Sacramento high asset divorce lawyer. Contact Durham and Ng, your premier and leading law firm in the entire Sacramento. With the years that we have been in practice, we have no ounce of doubt that we are everyone's team. We are the most sought-after legal minds all owing to our successful streak of solved cases. We have held the reign since day one and now boast of an ever-growing list of successful clients. Join the list and be part of the satisfied clients. Call your Sacramento high asset divorce lawyer from Durham and Ng and get some peace of mind as they handle your case. Call ​(888) 648-4888 today or use the contact form on this page to make inquiries. If you and your spouse own a professional practice venture or a business, we are addressing you. If you have accumulated substantial net worth or are some personnel who earns an executive income and you decide to go for a divorce or legal separation, you are up for some challenges. Also, if you have been the supportive spouse in the relationship, it will get even more complicated if you do not contract a professional Sacramento high asset divorce lawyer. With a high asset divorce lawyer from Durham and Ng, you will get help reviewing premarital agreements and prenuptial agreements. It will also come in handy as our lawyer will provide you negotiation services and a legal representation if need be. At Durham and Ng, we have the best legal minds. We combine in-depth knowledge of the Sacramento family law, financial savviness, and years of experience. When it comes to business and commercial laws, we are also the leaders. 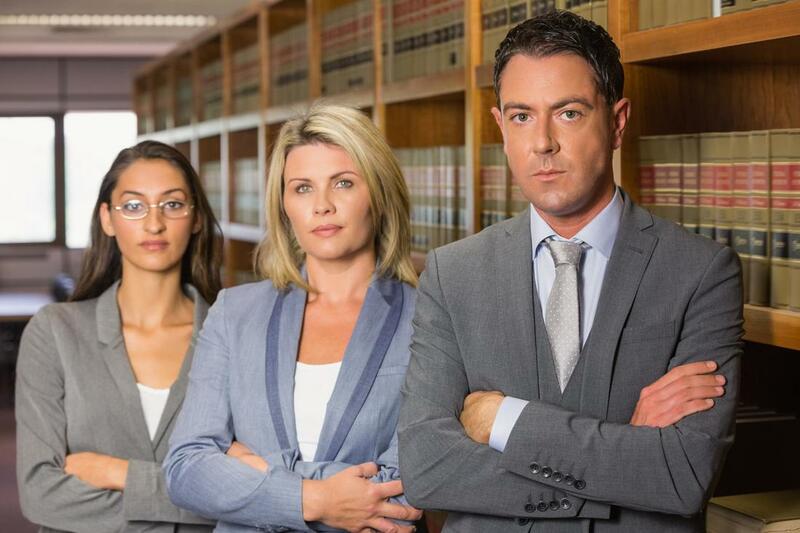 With a combination of skills from these fields, you will have the most reliable legal representation. To make sure we have substantial grounds on any case, we establish contacts with different and leading professionals. We make sure that we have valuable assistance when we need it from various professional fields. With that in mind, we stand strong knowing we have every needful detail to support the case at hand. When you hire our Sacramento high asset divorce lawyer, they will sit with you down and walk with you through the preparations. They will take note of all your details and build the case. The lawyer will also render all the necessary advice that you may need before you go to the courts. When we get on course, we shall ensure that both the parties have met their fiduciary duties. The parties must provide full disclosure of all their marital property. Some of these disclosures will need forensic accounting as well as other methods used to expose concealed assets. Durham and Ng will also help in establishing the ownership of the property at hand. They will assist you in realizing each separate property including that acquired by inheritance. We shall also come through when you have unique concerns about your investments. Trust us and have a team that will build the most persuasive case for you. Trust us as we understand the complexity of high net worth divorce cases. We have handled similar cases, and yours will be treated with equal weight. Through skilled negotiations or aggressive, dynamic court representations, your case will be a concluded one before we get to the final stages. We shall present your stand and support it from the best legal perspectives and make you come out the winner. Please contact us online by using the contact form on this page. You can make inquiries or request a free quote using the form. Call our main line (888) 648-4888 and request to speak to any of our lawyers.